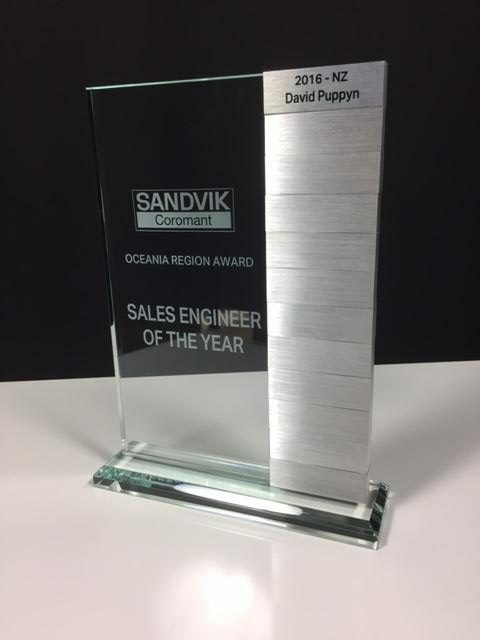 These Legacy Tower Perpetual Award with removable metal panels makes a great perpetual award. 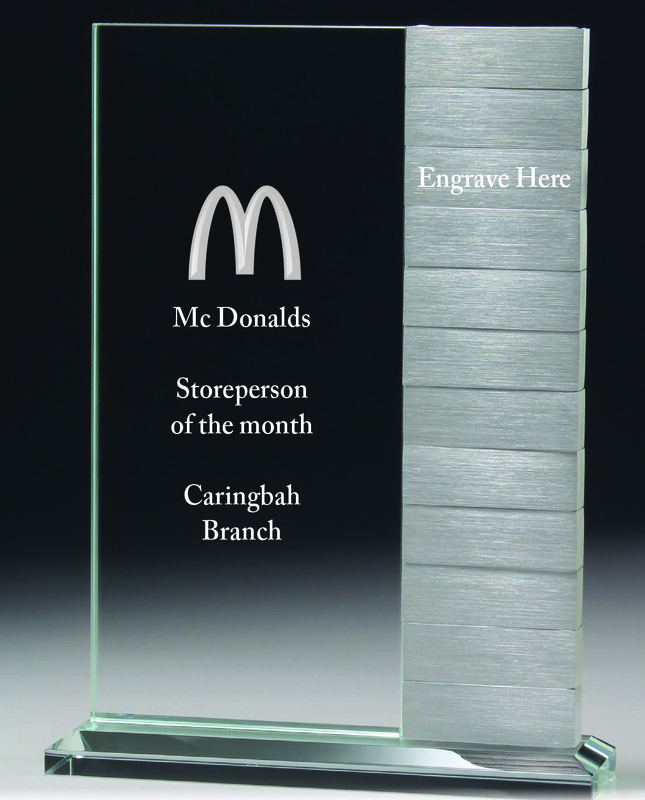 Standing at 245mm in height it features a glass panel and 12 removable metal plaques. 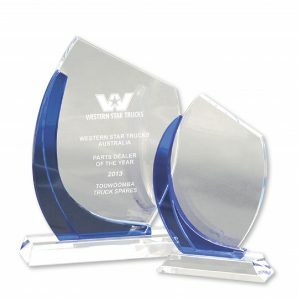 The price includes both the etching of the award and the 12 plates over the life of the award. Email us your logo and include your details with your order and we will send you an art proof for your approval. 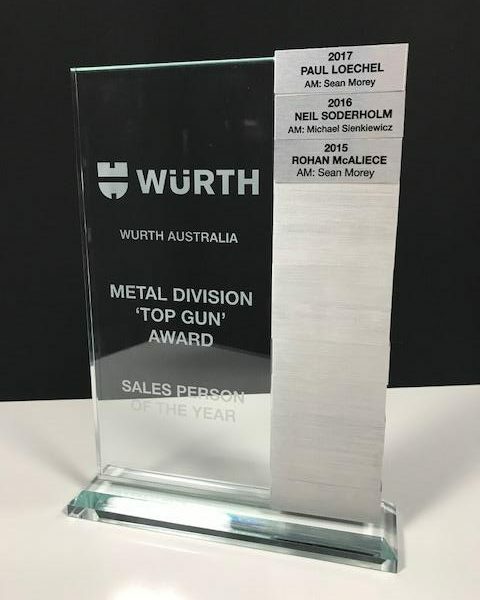 Have the plates prepaid for the life of the award. Order these annually or quarterly. 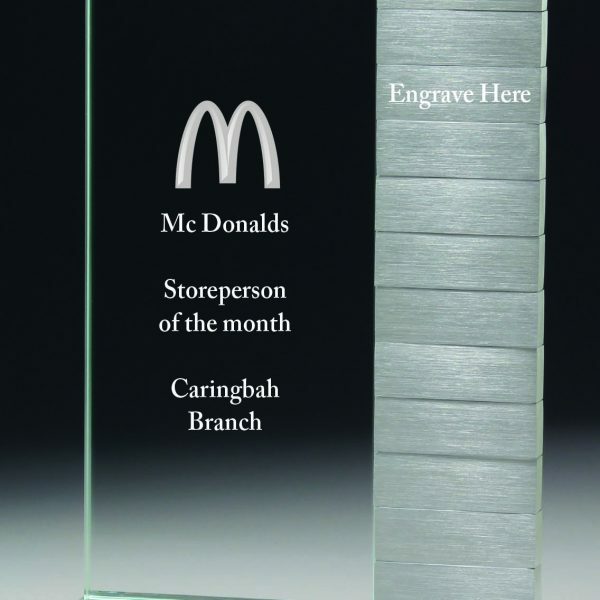 The Legacy Tower Perpetual Award is 255mm in height and comes with 12 removable metal plaques that can be branded with recipients names over the course of 12 months or quarterly. 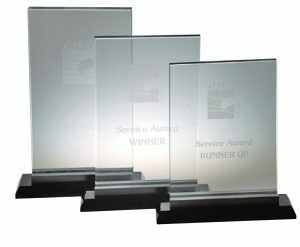 Pricing includes etching of your logo and details on the glass part of the award. 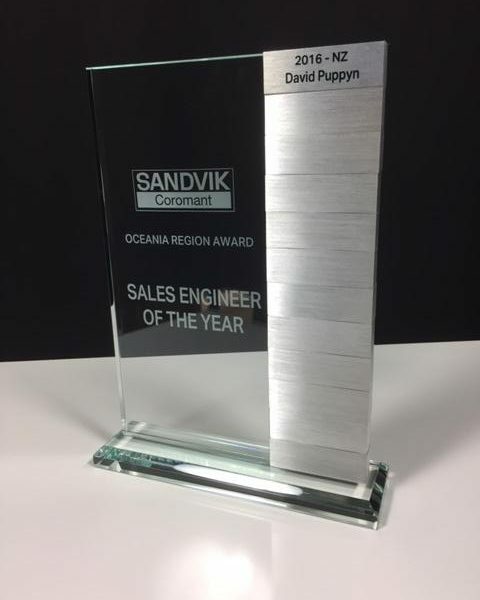 We can also add the individual names of the recipients. 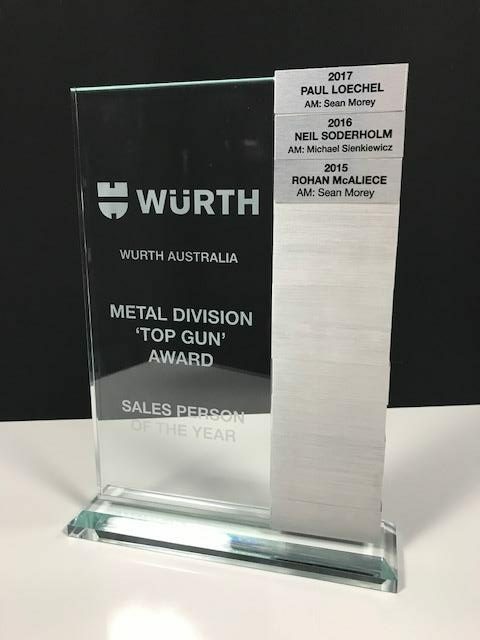 This can be prepaid for the life of the award and emailed through separately each month. 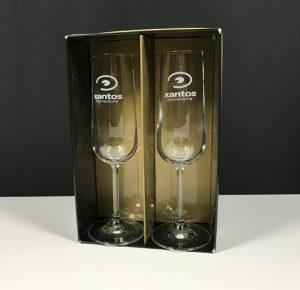 These awards come in a satin lined gift box.